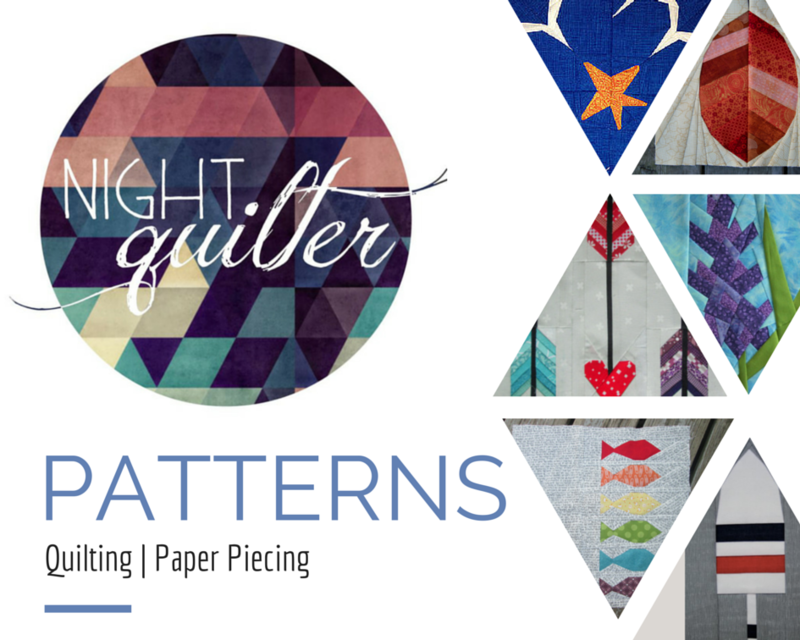 Previous PostSunday Musings and Why I QuiltNext PostConstant Flux Christmas: Pattern Release! Oh yes, that is definitely a must give gift, no matter how he receives it. I love it! I have looked at those patterns too, while I’m completely immersed in Tomtes . . .
What color are his eyes? That might be fun to add. The face fits perfectly on the “mug.” I’m sure you’ll figure out the right quilting. Have fun. What a fantastic mug rug! I look forward to checking out the club on Instagram. No doubt your brother will love it!